Storybook Setting at the End of the Road. This home offers privacy, seclusion and property to roam. Approximately 2028 sq. 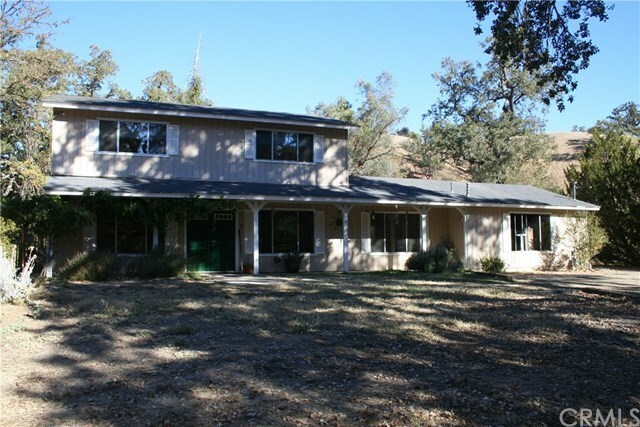 feet, 3 bedrooms, 2.5 bathrooms, family room, living room, dining area, plus a Separate Artist Studio and 2 car garage all on 1.14 acres. Bring your horses and 4-H animals to enjoy this beautiful property. This home offers new flooring, new paint, and a newer Water Heater. Come and enjoy the beautiful Atascadero Evenings. Directions: Santa Lucia west to Llano, turn right, go all the way to almost the end.